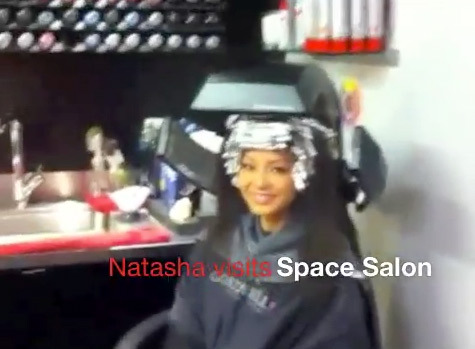 Here’s a little video shot from my new iPhone4 at the hair salon. Getting some highlights put in! This begins day 1 of my hair chemical dependency.